We are pleased to hear about the imminent release of the third issue of Typical Girls. 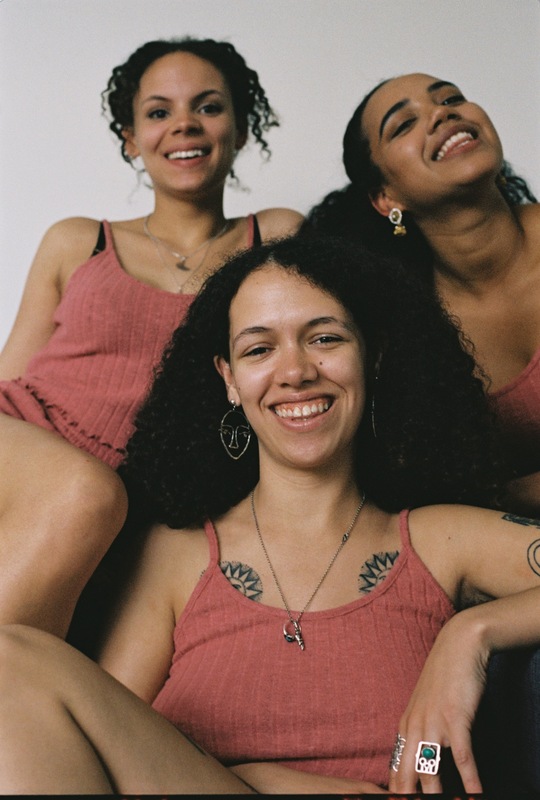 Out on 22nd May, Issue 3 is based around Generations, and features the likes of Hollie Cook (in the lead up to the release of her third album), Kate Tempest (who is currently the Guest Director of Brighton Festival), Lynette Nylander (former Deputy Editor of i-D, and Gabrielle Chase (curator of Art Hoe Collective). TG is a small print, perfect bound publication that aims to create positive and diverse representations of women in the media. The issue can preordered here.